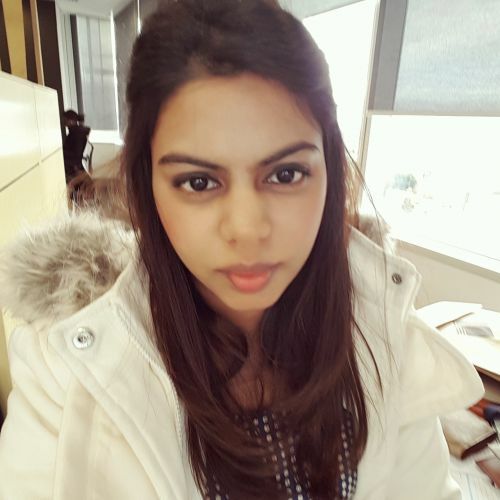 KASHINEE Veeren has sat on a board before but is now more confident to take up a director position after completing the 2018 Emerging Leaders in Governance Program. Over four months, the Rivervale resident joined 19 other young professionals in the program, hosted by Southcare, that focused on equipping people with the tools, networks and confidence to lead and govern in the boardroom. Ms Veeren sat on the Rotary Club of Ascot board when she was 21 and is also a graduate member of the Australian Institute of Company Directors. She said the Emerging Leaders course had complemented her practical experience and made her more confident to take up a board director position and make a positive difference in the aged care and community services non-for-profit sectors. “The course has provided me with practical tools and frameworks that I can use immediately to facilitate being an effective board member,” Ms Veeren said. Alicia Curtis and Southcare chief executive Nicky Howe facilitate the course.